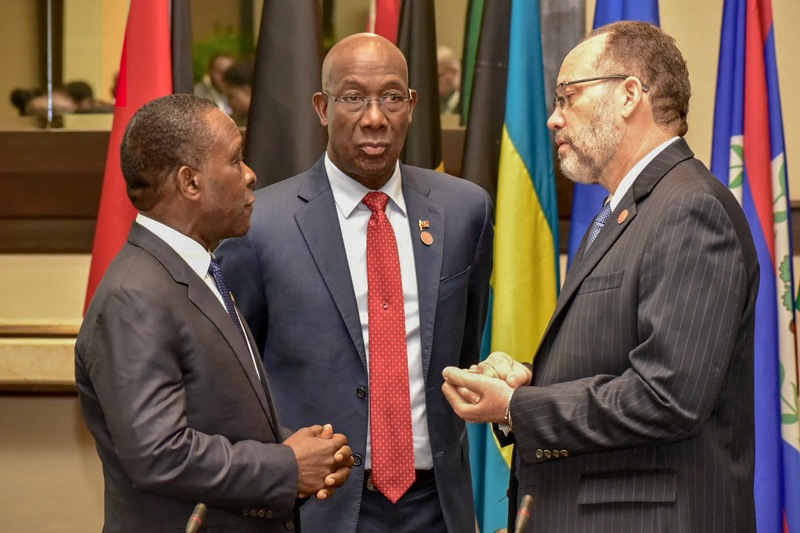 Caribbean Community (CARICOM) Heads of Government were challenged to move the CARICOM Single Market and Economy (CSME) forward by Prime Minister of Trinidad and Tobago, Dr. the Honourable Keith Rowley. ​The two-day meeting is looking at increasing the rate of implementation of the CSME and making sure the benefits are available for Community nationals. The meeting is being chaired by the current chairman of CARICOM, the Prime Minister of Jamaica, the Most Honourable Andrew Holness. The first item on today’s agenda was an engagement between the CARICOM Heads of Government and representatives from the regional Private and Labour sectors. This encounter was the brainchild of the lead Head of Government for the CSME in the CARICOM Quasi-Cabinet, the Hon Mia Mottley, Prime Minister of Barbados. CSME stands for CARICOM Single MARKET & Economy. 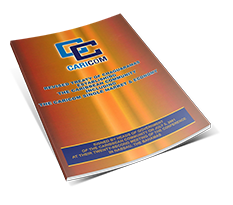 The CSME Unit of the CARICOM Secretariat is the implementation office which assists the Member States in fulfilling the requirements of the Revised Treaty of Chaguaramas.